Dragon Ball Super is coming to various Stream Services! Crunchyroll, Daisuki and AnimeLab will be streaming the series in different regions. Toei has announced today that Dragon Ball Super is coming on October 22 to the Stream Services: Crunchyroll, Daisuki and Anime Lab. The chapter which will start will be the 63, still each week 10 chapters from the first episodes will be uploaded. AnimeLab will cover the Australian and New Zealand Markets; Daisuki in those countries plu USA and Canada; Crunchyroll will cover all of the beforementioned countries plus Latin América and South Africa. 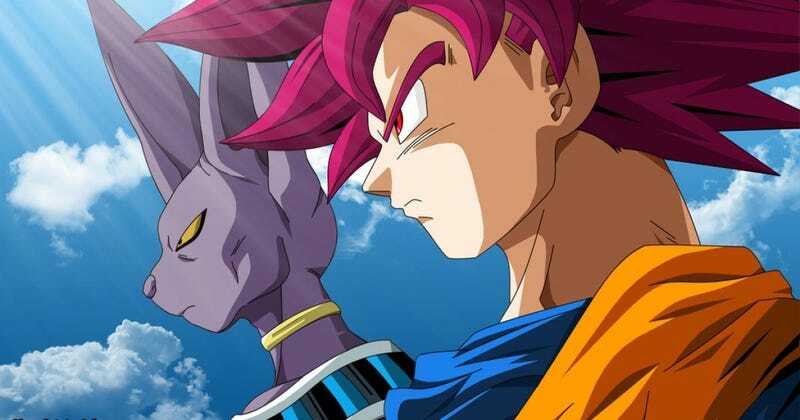 In Latin Américan news, the cast contest for the dubbed versions of both Dragon Ball Super and Saint Seiya- Soul of Gold- has begun (not at the same time though).